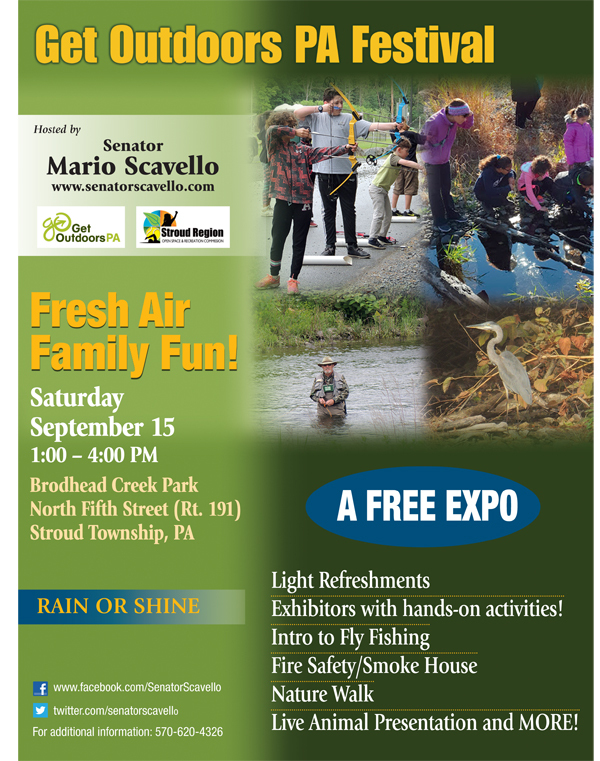 Tomorrow (Sept. 15) will be an exciting day as I once again host the Get Outdoors PA Festival with Stroud Region Open Space & Recreation Commission from 1 p.m. to 4 p.m. at Brodhead Creek Park (North 5th Street, Stroud Township). 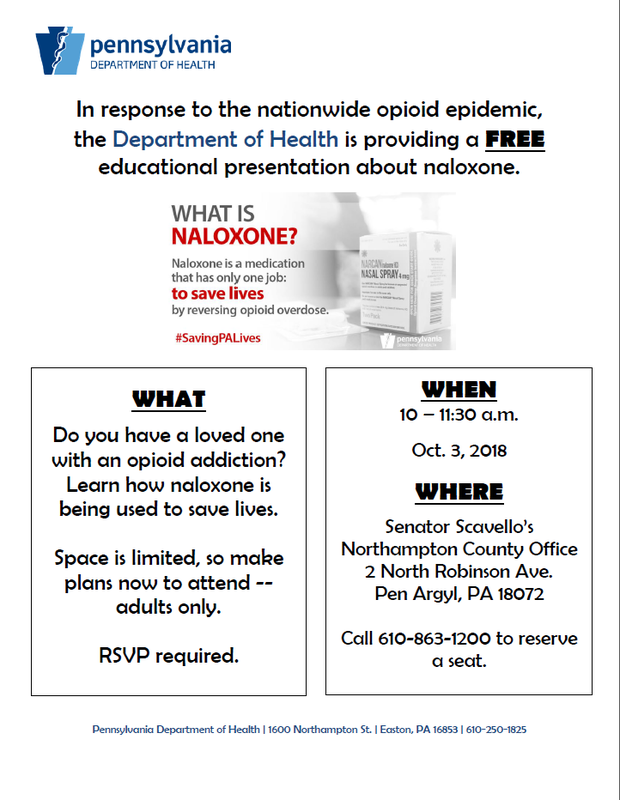 I am co-hosting a free educational presentation about the use of naloxone with the PA Department of Health on October 3 from 10 a.m. to 11:30 a.m. Please call 610-863-1200 to RSVP a seat today. 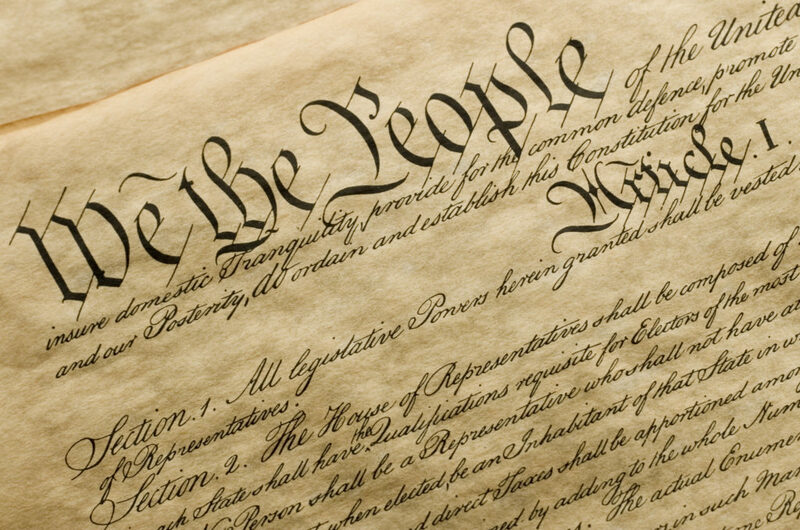 On Monday, September 1, we celebrate the drafting of the U.S. Constitution on this date in 1787. It would be ratified a year later and has served as America’s supreme law ever since. The Constitution includes 27 amendments, with the first 10 making up our precious Bill of Rights. I took a solemn oath to “support, obey and defend the Constitution of the United States and the Constitution of this Commonwealth.” I hope all citizens take a moment to reflect on the importance of our Constitution and the role it plays in ensuring a society in which the people rule. Schools can apply now for funding through the new School Safety and Security Grant Program. 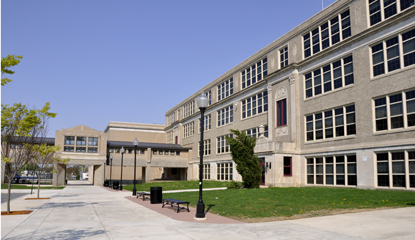 Eligible uses include: hiring school security officers, purchasing security-related technology, completing safety and security assessments, implementing violence prevention curricula, offering counseling services for students, and other programs and services to protect students. In order to be eligible to receive a grant through the new program, school entities must submit an application no later than October 12, 2018. Applications may be revised by the applicants at a later date, but applications must be submitted by October 12 in order for a school entity to be considered for a grant. Details can be found here. The hospitalization rate for Pennsylvanians age 55 and older admitted for a heroin overdose increased 35.8 percent between 2016 and 2017, according to the Pennsylvania Health Care Cost Containment Council. There was a 12.5 percent increase in the rate of hospital admissions for heroin overdose among Pennsylvania residents overall. Hispanic residents had the highest increase at 48.8 percent. Lower income residents had an increase of 40.8 percent. The Council finds that while Pennsylvania has made progress in curbing admissions for pain medication, heroin continues to be a significant challenge. This issue continues to constitute a crisis for Pennsylvania. Do you own a business that can deliver goods or services in a cost-efficient, reliable manner? The Pennsylvania eMarketplace portal is a central resource for bidding, awards and other contract information. You can find current solicitations, emergency procurement requests, upcoming procurements, awarded bids, and more. A special congratulations to Dr. Doug Arnold, who was awarded this year’s A. Mitchell Palmer Award. 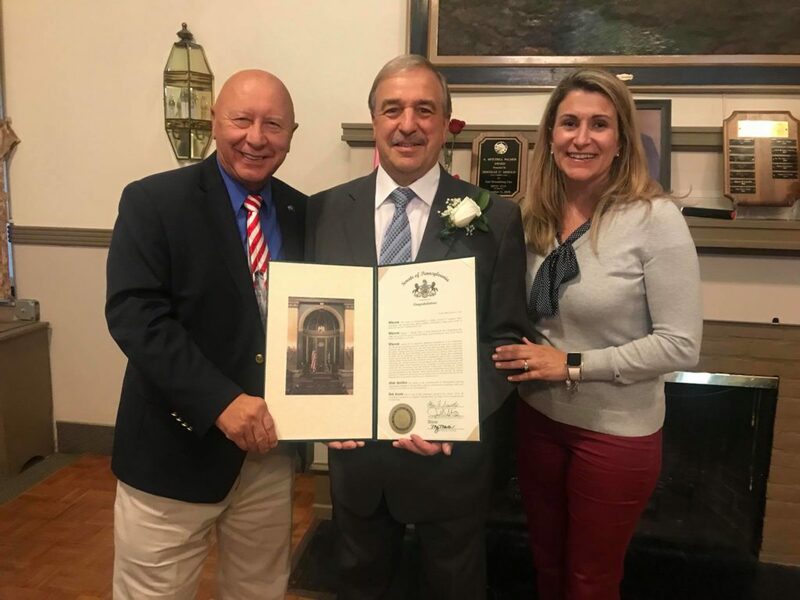 I was pleased to join PA State Rep. Rosemary Brown in recognizing Doug for his many years of service to our school students and the broader community. We wish you all the best in the years ahead. 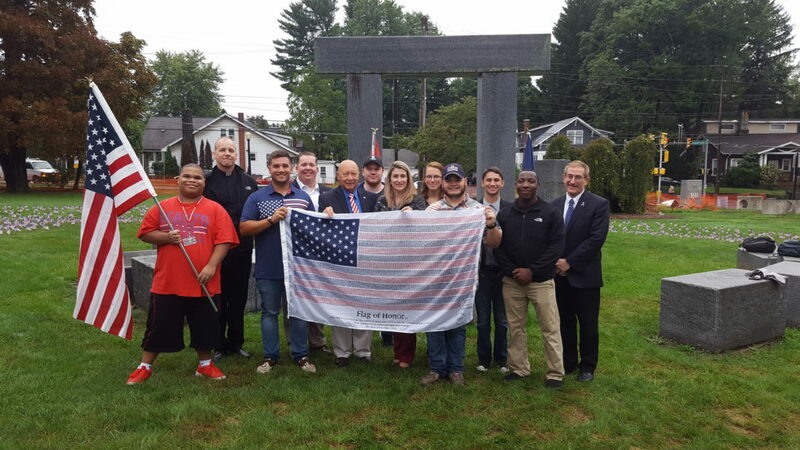 On Tuesday I was humbled to take part in the ESU College Republicans 9/11 ceremony, where a memorial flag was placed for each person our nation lost during this national tragedy. We will Never Forget and we will always remember the many brave men and women who lost their lives on that tragic day and the many who risked everything to assist fellow Americans in need. 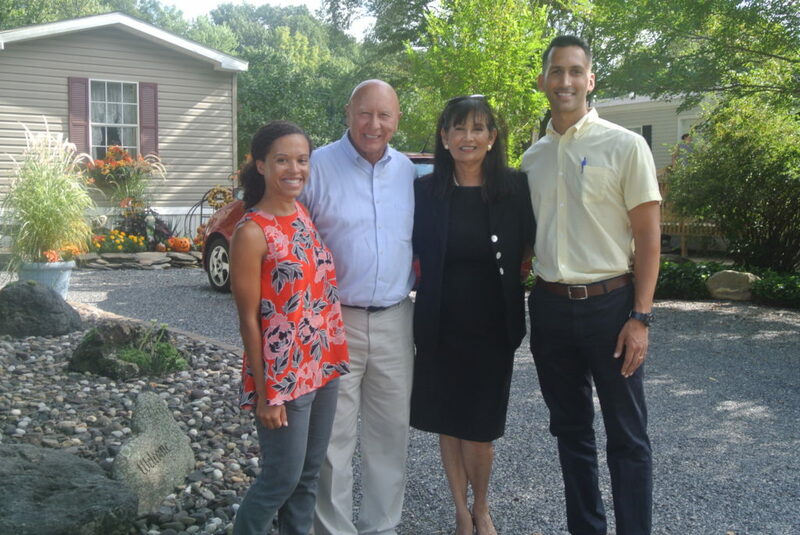 I recently met with a number of residents from the Whispering Hollow community in Northampton and was able to view the work and improvements that have been made in this community. 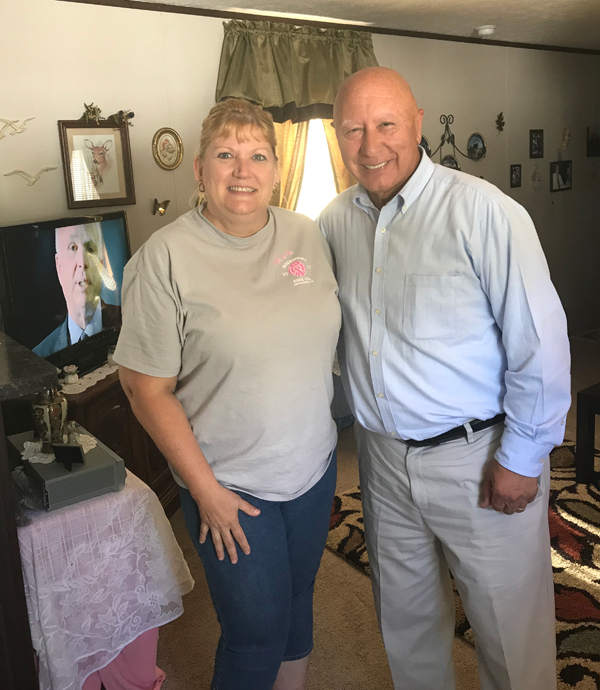 Last year the community was facing a number of setbacks and floodplain issues, preventing them from constructing brand new manufactured homes. I was able to coordinate a meeting with regulatory officials and we addressed the needs of the community. It was a pleasure to see the progress and beautiful homes at Whispering Hollow.